Summary of the story : There’s a boy that on a foggy August night goes to the Onceler that tell’s him the story of the Lorax. Once upon a time the Onceler family starts a factory. 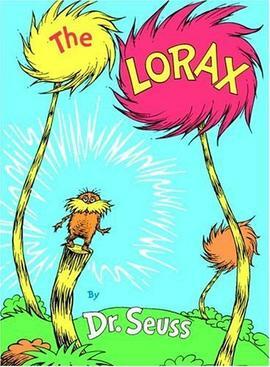 They cut down all the truffula trees to make thneeds, but the lorax speaks for the trees. He has to send away the brown barbaloots, the swomee swans, and the humming fish. Soon the Lorax himself has to leave. What did I like? I Iike that the lorax appeared through a stump and a flash of light. Overall review: It’s a great book because I think it is cool that the lorax appeared through a flash of light. I like mysteries that can’t be explained. Who else might enjoy this story? kids with imagination.